The first OKC Refuge Recovery meeting is tomorrow night. 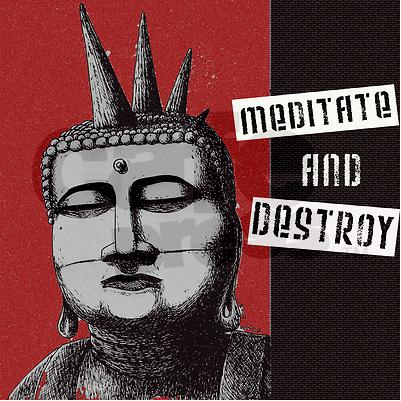 We plan to kick off by viewing the documentary “Meditate and Destroy” over the next two weeks in two 40 minute segments. Posted in Uncategorized on April 29, 2014 by cpk63.